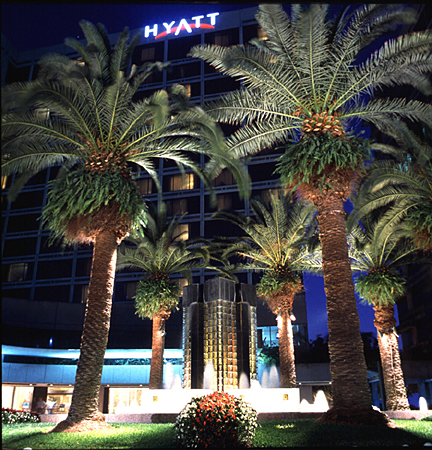 The Grand Hyatt Tampa Bay is offering an extremely competitive deal to meeting planners looking to book a meeting in Tampa between now and December 2009. This is quite an offer, and definitely worth checking out. Visit the Grand Hyatt&apos;s Web site for more information or contact a Tampa Bay & Company Sales staff member to get more information or to book your next meeting at this one-of-a-kind hotel. Thanks for stopping by and make sure to keep checking back for more deals going on in the Bay area!